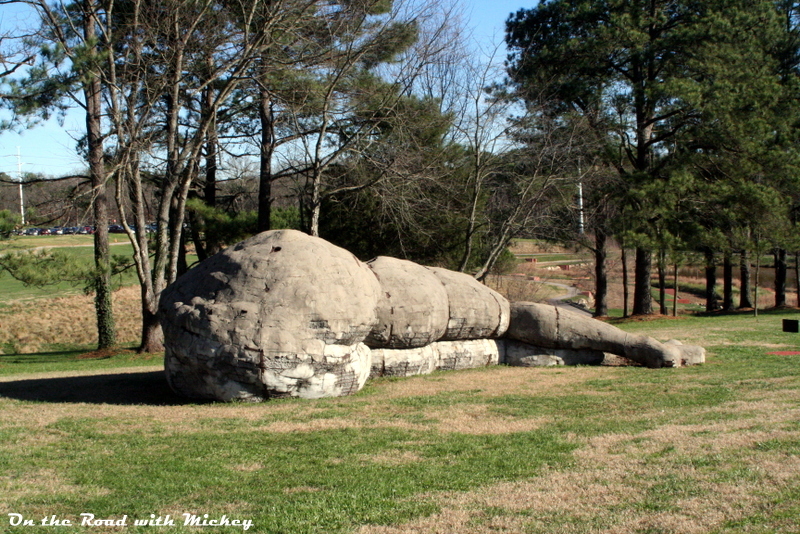 Museum Park is located on the grounds of the NC Museum of Art. Pictured is the West Building of the museum. Image credit: On the Road with Mickey. Hello everyone! 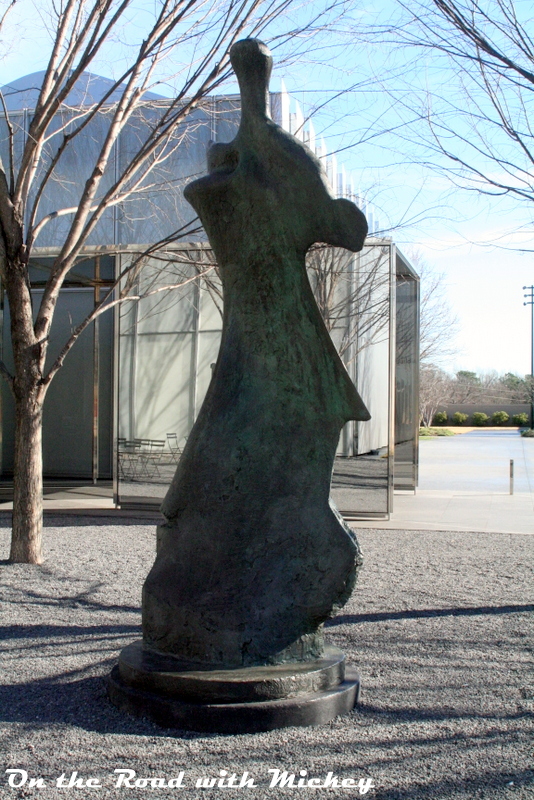 Today we are On the Road over at the North Carolina Museum of Art! 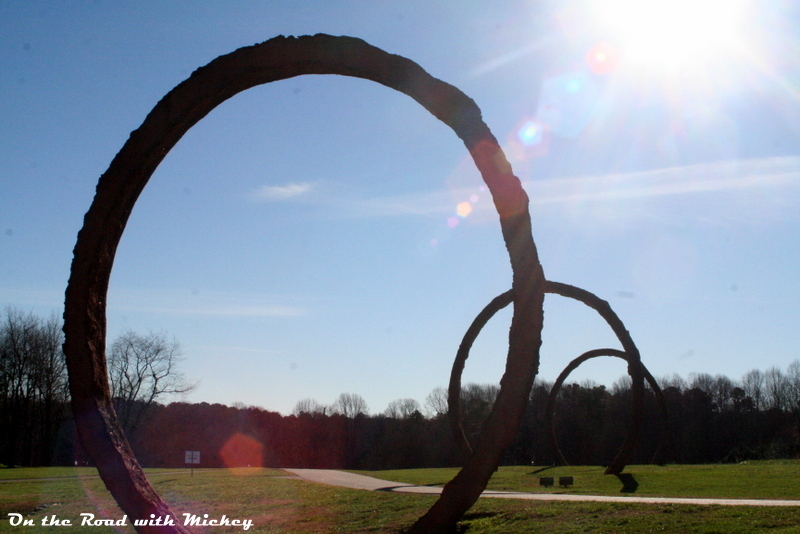 This museum is located at 2110 Blue Ridge Road in Raleigh, and features both the museum as well as the Museum Park. The hours for the museum itself are Tuesday – Thursday, 10AM – 5PM, Friday 10AM – 9PM, and Saturday and Sunday 10AM – 5PM. The museum is generally closed on Monday except for certain times when special events are going on. 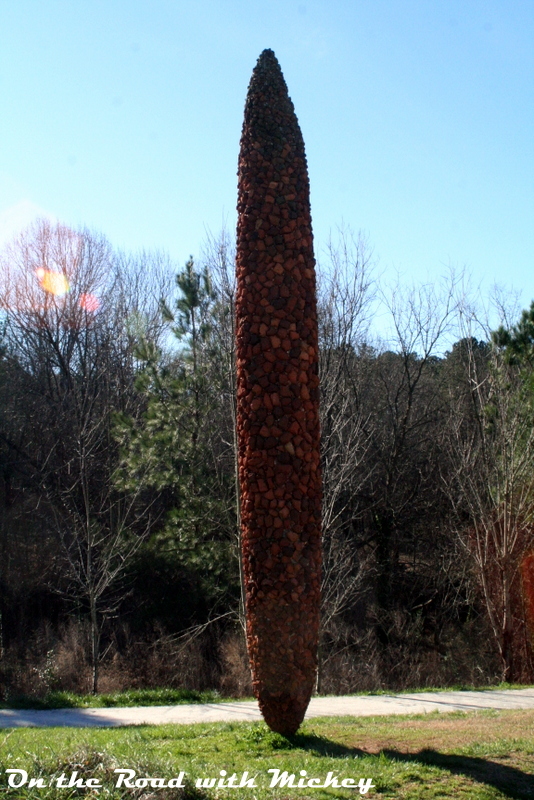 The Museum Park, though, is open daily from dawn to dusk, and today, that’s what we are going to focus on. 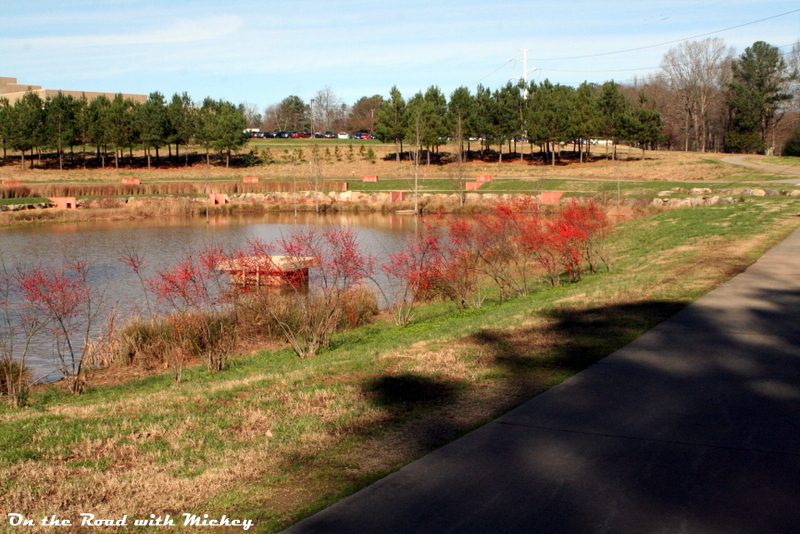 Museum Park features walking trails, connections to the Greenway system of trails, and dispersed throughout are various works of art that add to the landscape. Here are some of my favorites from today’s visit! Naked Muse, Without Arms, Auguste Rodin, 1905-6. Image Credit: On the Road with Mickey. 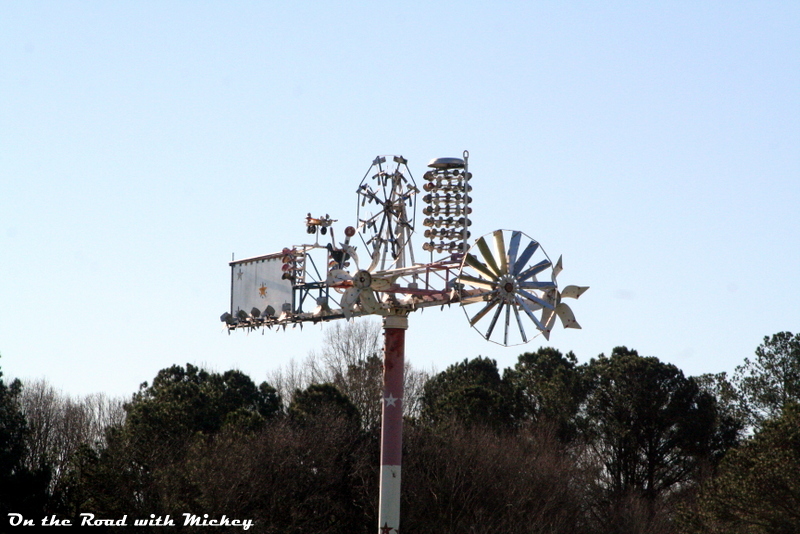 Wind Machine, Vollis Simpson, 2002. Image Credit: On the Road with Mickey. 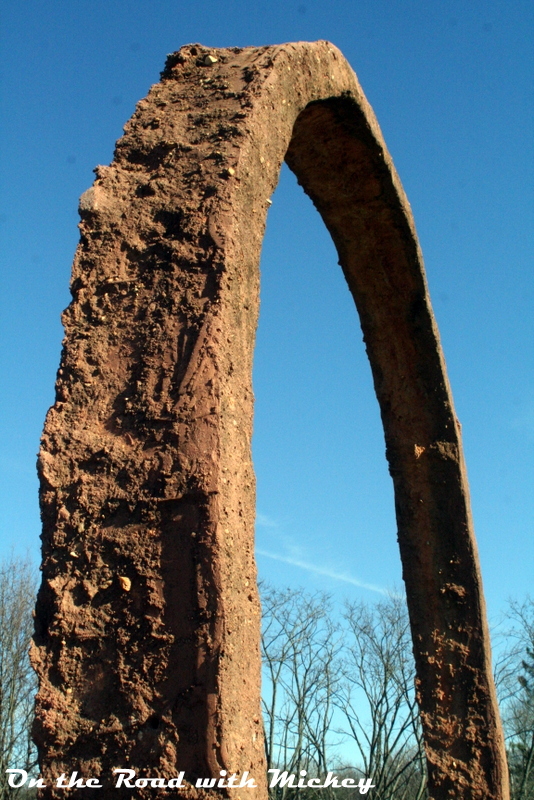 Collapse I, Ladelle Moe, 2000. Image Credit: On the Road with Mickey. 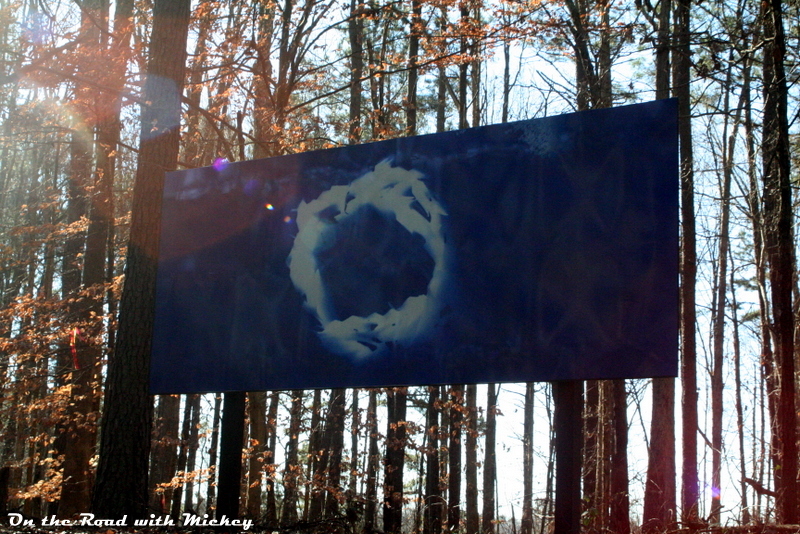 Gyre, Thomas Sayre, 1999. Image Credit: On the Road with Mickey. Crossroads/Trickster I, Martha Jackson-Jarvis, 2005. Image Credit: On the Road with Mickey. Paper Crane Circle, Elin O’Hara Slavick, 2015. Image Credit: On the Road with Mickey. 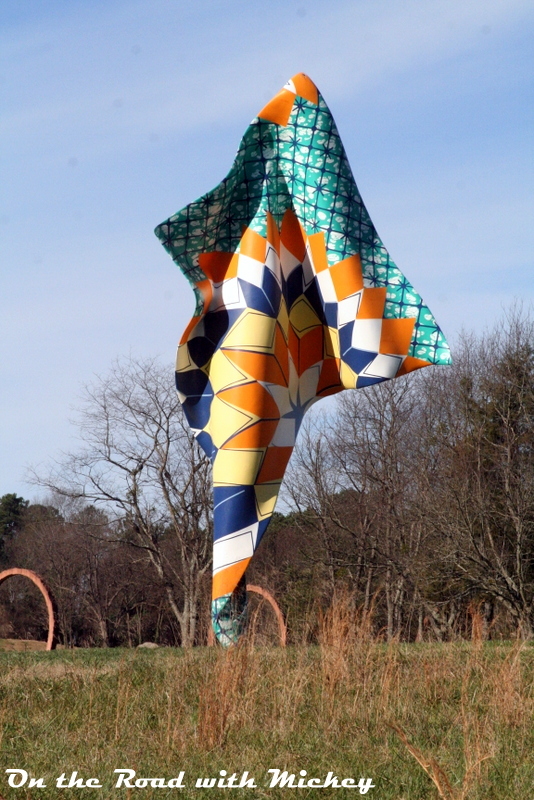 Wind Sculpture II, Yinka Shonibare MBE, 2014. Image Credit: On the Road with Mickey. Image Credit: On the Road with Mickey. Knife Edge, Henry Spencer Moore, 1961. Image Credit: On the Road with Mickey. 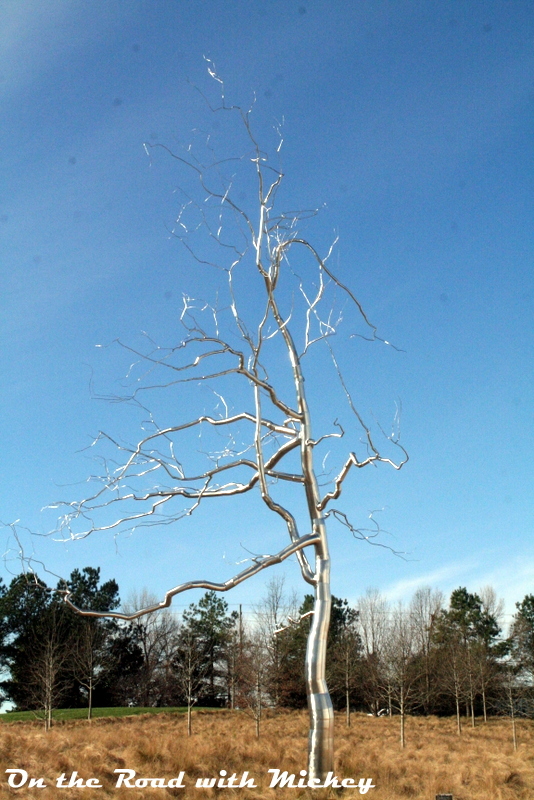 Askew, Roxy Paine, 2009. Image Credit: On the Road with Mickey. 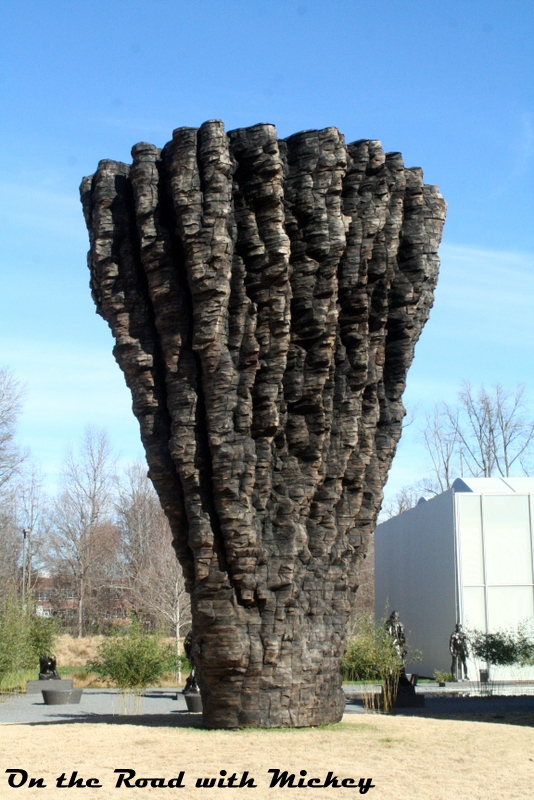 Ogromna, Ursula von Rydingsvard, 2009. Image Credit: On the Road with Mickey. Unusual Selfie, Mike Ellis, 2016. Image Credit: On the Road with Mickey. 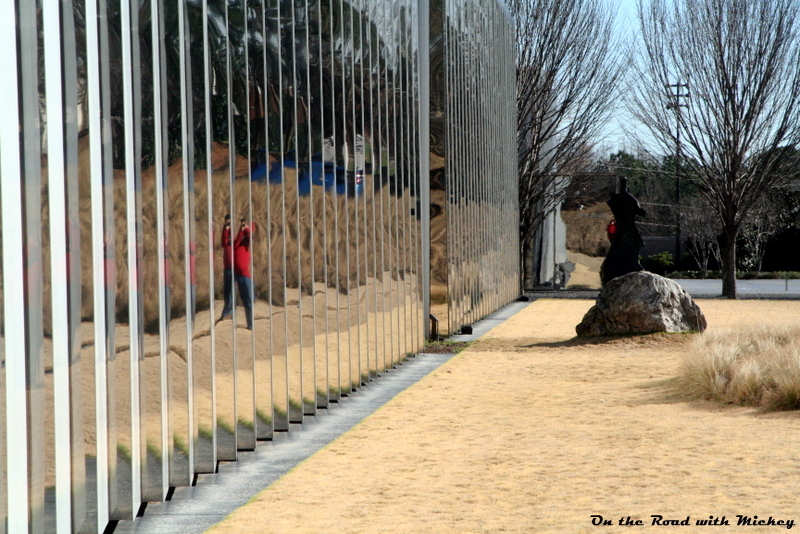 As you can see, there is quite a bit to see and look at in Museum Park. In addition to the trails, the Museum has an Amphitheater, and often on Friday nights in the Spring and Summer months they’ll have movies that you can come see. The museum itself is free, but special exhibits, such as the M.C. Escher and Leonardo DaVinci exhibit that are currently installed, are an extra cost to view. 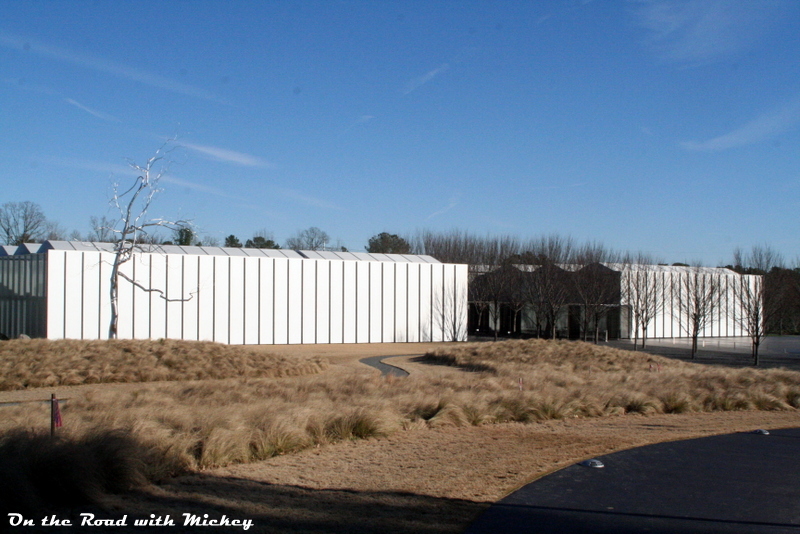 Tomorrow, I’m going to go visit the museum and see the exhibit, so check back for part two of our On the Road segment! Thanks for stopping by, and have a great day! 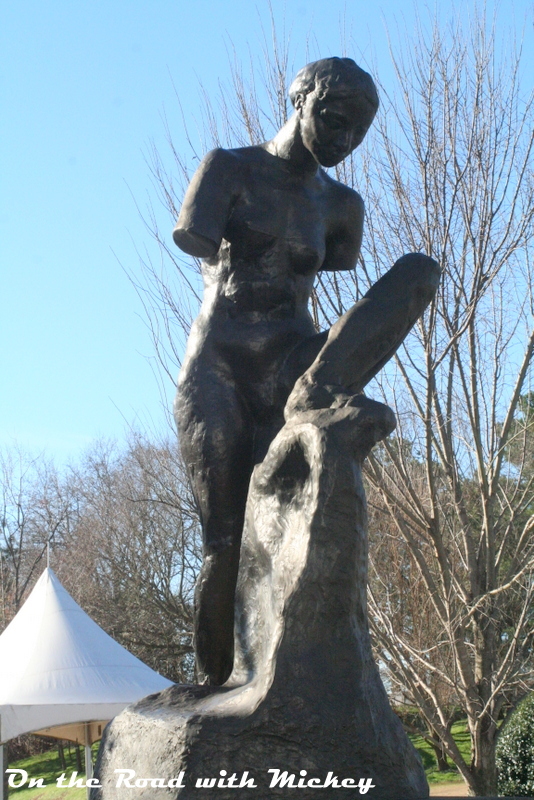 If you are local to Raleigh, have you ever come over to Museum Park? Let me know in the comments, and thanks!